Document of patient Safety standards for neonatal intensive care units patients in Arabic and English languages. Summary of patient Safety standards for NICU patients in English, and Arabic. Document for necessary knowledge, skills behaviour and attitude for safety practice in neonatal intensive care units for all health care workers . Developed 3 patient safety courses specifications for NICU health care workers one for physician, one for nurse and one for other health care workers. 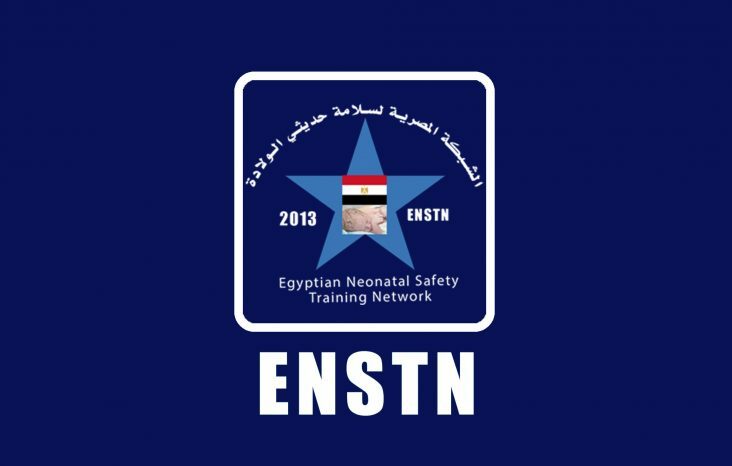 Developed neonatal patient safety course specifications for medical staff / physicians, scientific content, manual of trainers and manual of trainees and power points /presentation for the neonatal patient safety course specifications for medical staff to be used during workshops. Developed patient safety course specifications (Arabic-English) for non-medical staff, manual of trainers and trainee and power point presentations. 13-Production of awareness and educational film for the public to improve patient safety culture. 14-Dissemination tools; presentation in conferences, brochures, leaflets, 6 newsletters and media; TV and newspapers. 17-Agreement with Zagazig medical syndicates, Egyptian association of Neonatology, Egyptian fellowship of neonatology, Perfect Company as well as health governorate of Mansoura. To ensure patient safety during NICU stay and after discharge from the hospital, parent education session were regularly conducted at NICU-MUCH. Parents were met by expert nurses at the time of their visit to NICU. The noontime was perfect, before the allowed visit time at 3 o’clock. They orient family about the unit equipment, facilities staff, and methods of contact and the need of their babies. Other sessions were conducted after hospital discharge, when the parent brought their babies for follow up in ROP checkup clinic. The session were supervised by a doctor. 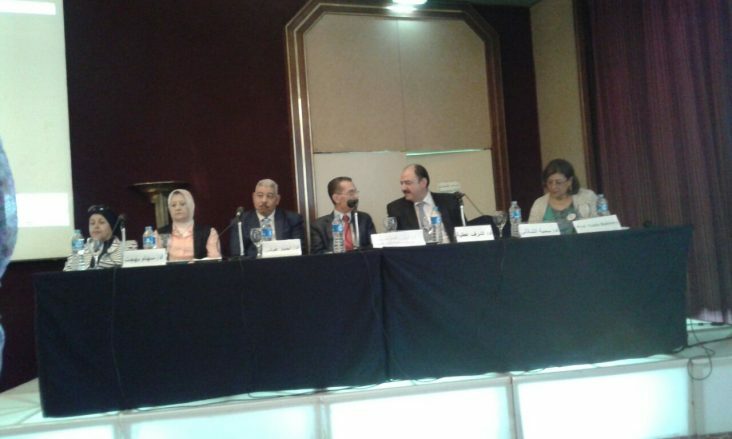 Methods of infection control, nutrition, thermoregulation of babies were highlighted. They taught parents about post discharge feeding, medication, developmental support growth assessment of the babies and encourage them to continue care with other specialties if needed. Thank you to all our Facebook follower for your support and active participation .